Why do you want to learn the piano? Why do you think you should practice the piano? How long will you practice each day? When? Where? What are you practicing on (Piano or Keyboard)? Why do your parents or guardians want you to play/practice the piano each day? 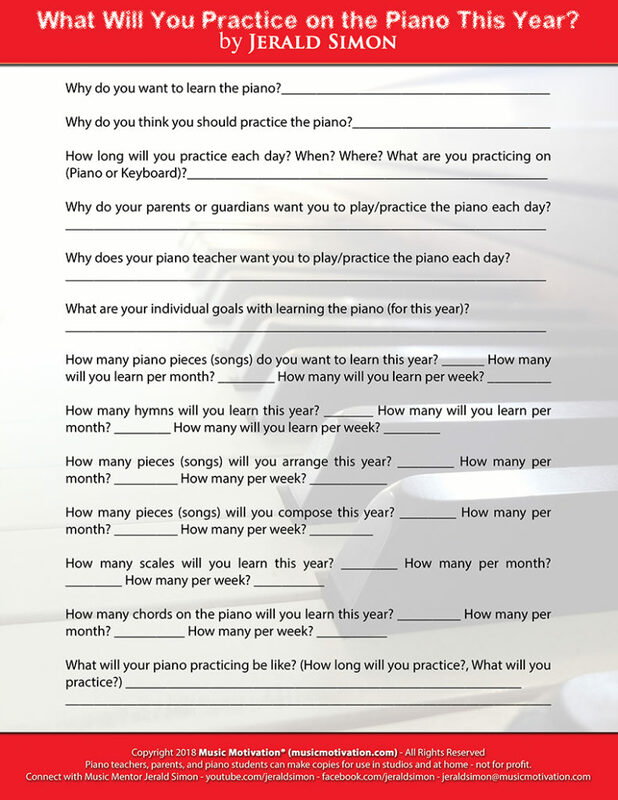 Why does your piano teacher want you to play/practice the piano each day? 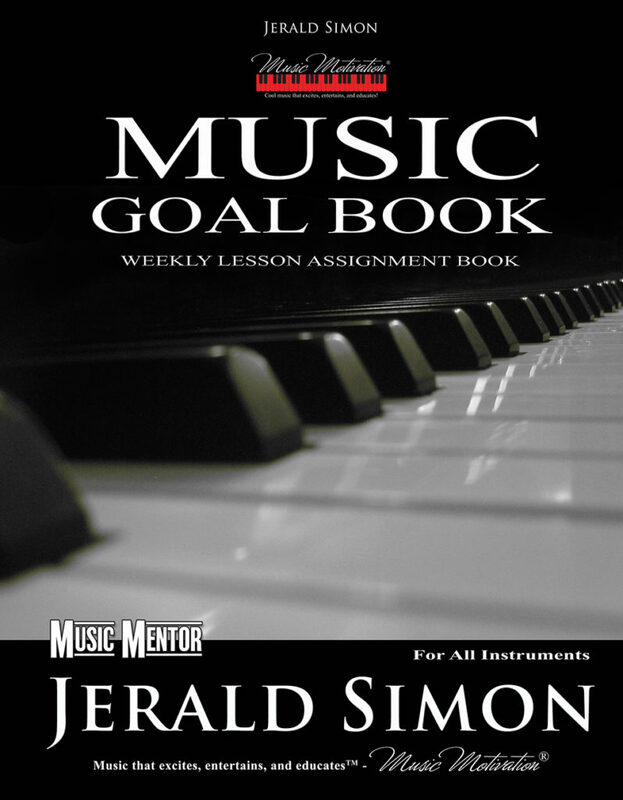 What are your individual goals with learning the piano (for this year)? How many piano pieces (songs) do you want to learn this year? How many will you learn per month? How many will you learn per week? How many hymns will you learn this year? How many will you learn per month? How many will you learn per week? How many pieces (songs) will you arrange this year? How many per month? How many per week? How many pieces (songs) will you compose this year? How many per month? How many per week? 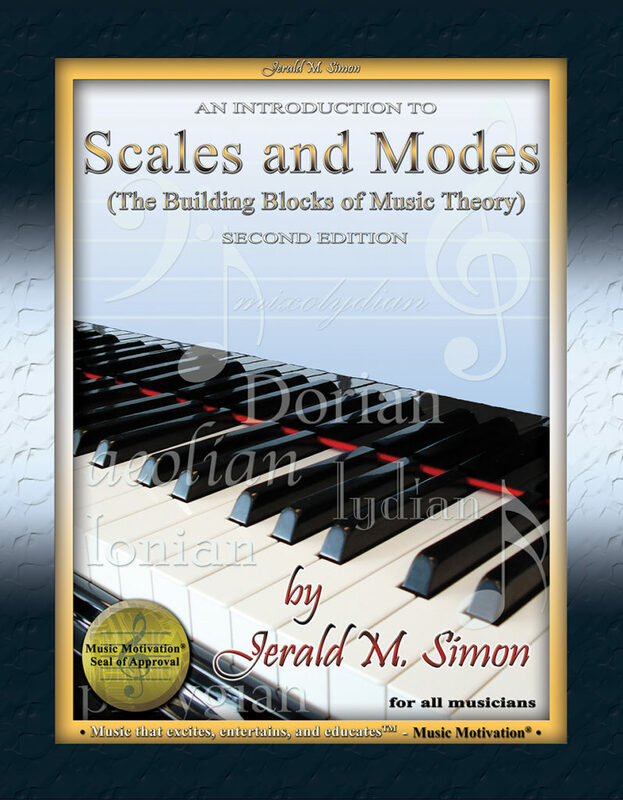 How many scales will you learn this year? How many per month? How many per week? How many chords on the piano will you learn this year? How many per month? How many per week? I often hear from parents that they would like to have an outline for what and how their children should practice the piano each day. 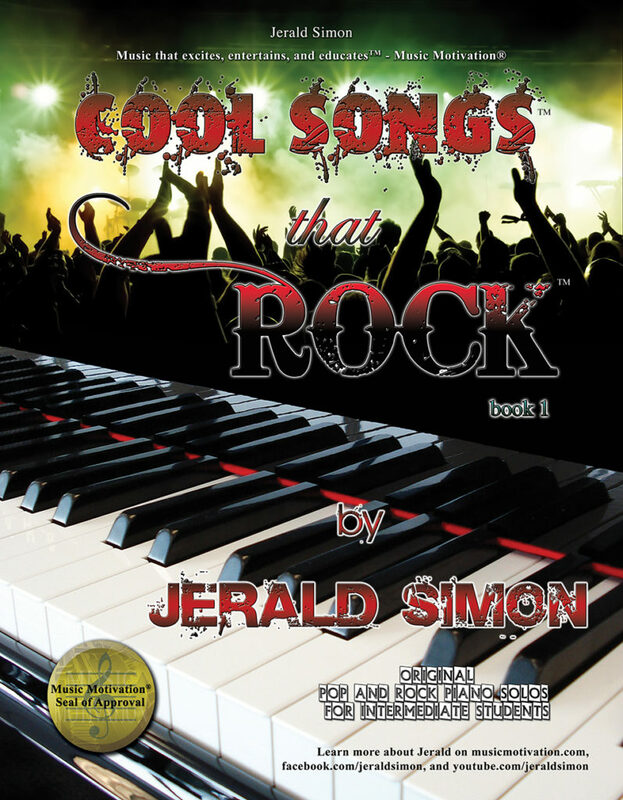 I generally teach older and more advanced piano students and adults, and though I give them an outline of how to practice and talk about what they should work on, I don’t really micro manage their practicing for them by breaking down every piece and exercise into specific timetables or playing each piece 5 – 10 times with the right hand, then the left hand, then both hands together (even though I tell them during their lessons that they should do that with every piece as often as needed until the piece is polished and performance perfect). Instead, I allow them to work out how many pieces they will learn in a year (20, 50, 75, 100, etc.). We can take that number and break it down into smaller micro goals to accomplish by learning, let’s say, two or three pieces per week depending on how many they would like to learn in a year, month, week, etc.. 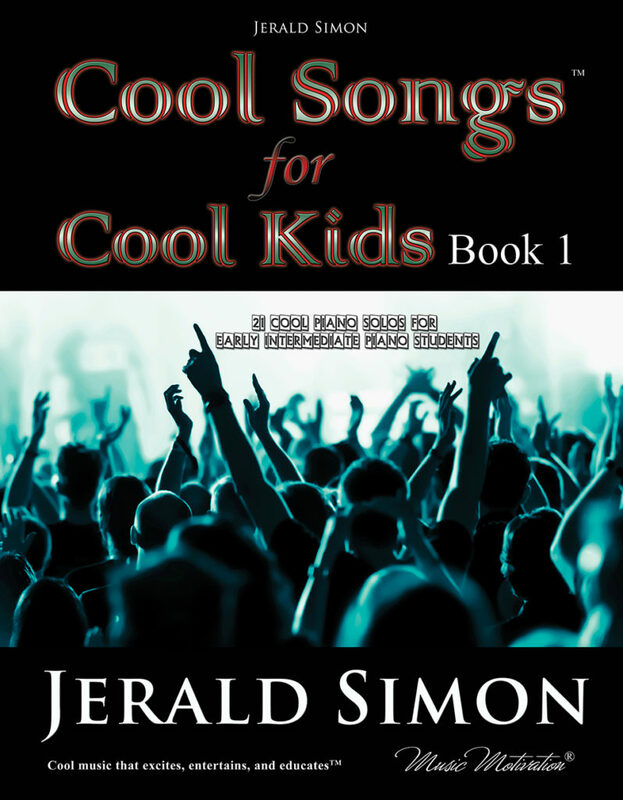 In addition, I have piano students choose their own music (at least one song per month). I find it helps if the student selects their own music and has a say in what they want to play. After all, they are the ones who will be practicing/playing the piano during the week. If they don’t like the pieces, no one will enjoy the piano lessons (including the piano teacher, the parents, and the student). 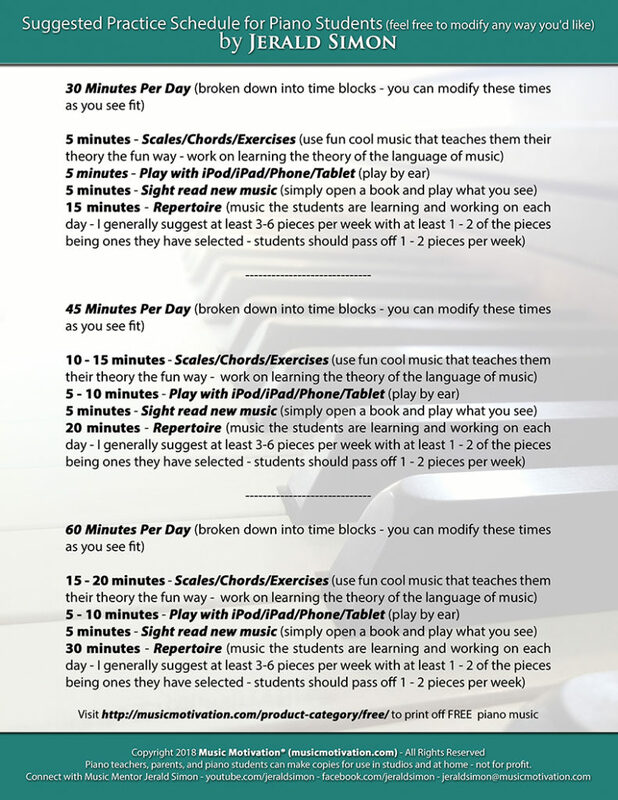 Here is a recommended or suggested practice schedule for piano students. This is only an idea or suggestion. If you have something else you are doing that is working, please keep doing that instead. This will give you a basic foundation or structure you can use with your own piano students. I switch it up and change the amount of time in each area. Sometimes we only do repertoire, and other times we only do exercises, ear training and sight reading. You can structure this to best fit the needs of the individual student. See what works best for you and your piano student and stick with that. Again, these are only ideas to help get you thinking. 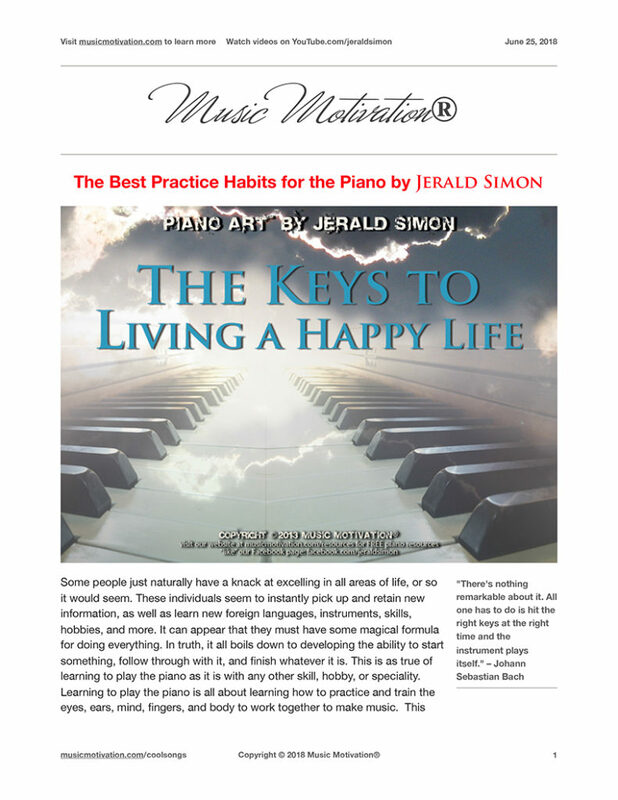 Click on the image below to download a FREE 4 page PDF resource I wrote on THE BEST PRACTICE HABITS FOR THE PIANO. 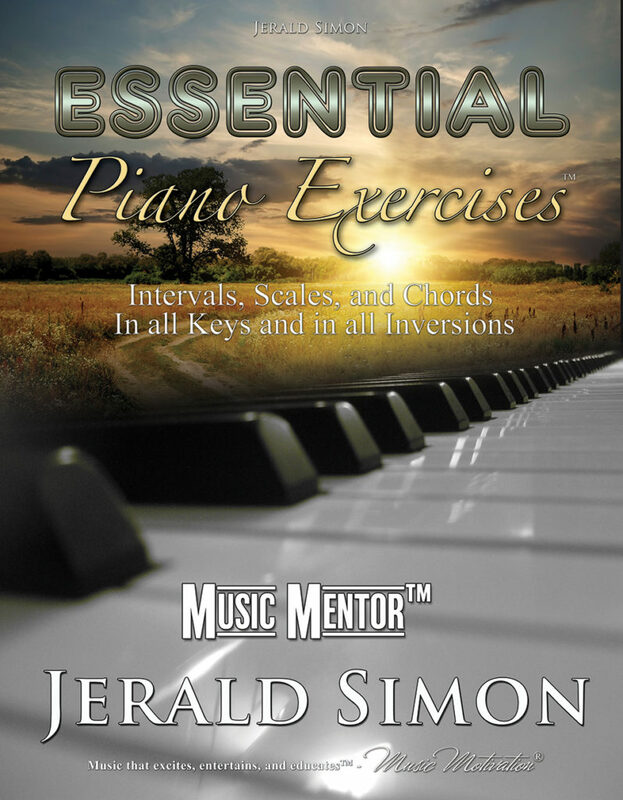 Below I have included some videos from my Theory Tip Tuesday video piano lesson series from my YouTube channel (youtube.com/jeraldsimon – I’d love to have you subscribe to my YouTube channel to stay up to date with my latest piano video lessons, how to motivate teens to play the piano series, videos on music theory, improvisation, arranging, and composing, as well as the new music videos, and motivational messages I come out with each week). I hope these videos inspire you and your students with practicing the piano!